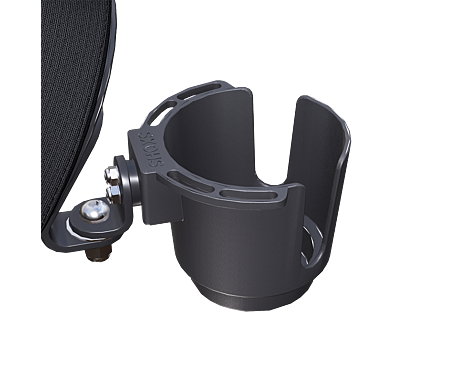 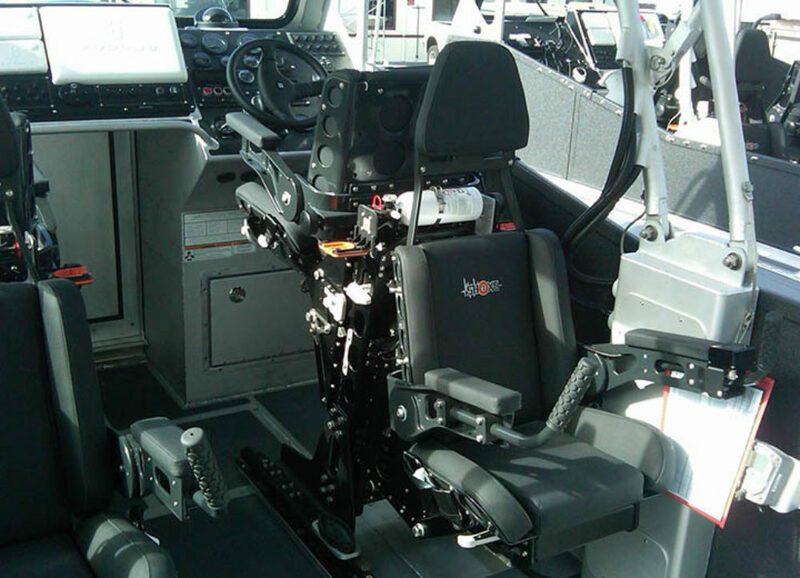 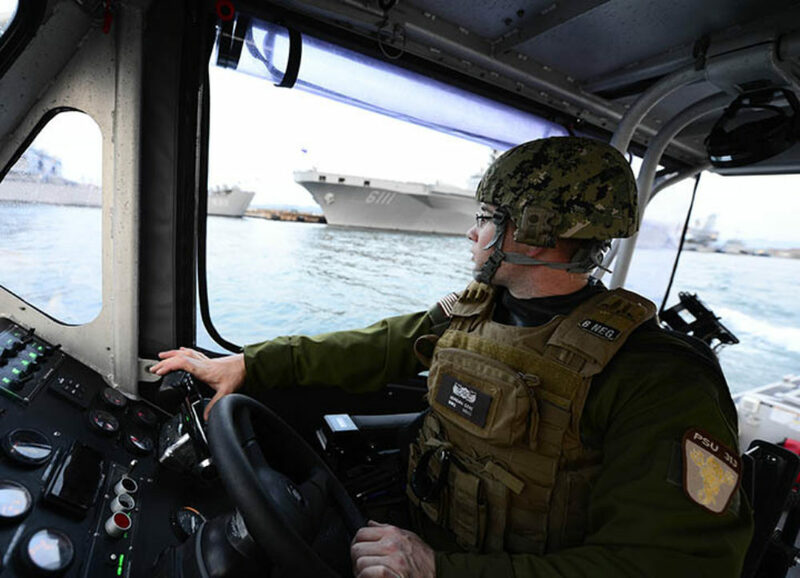 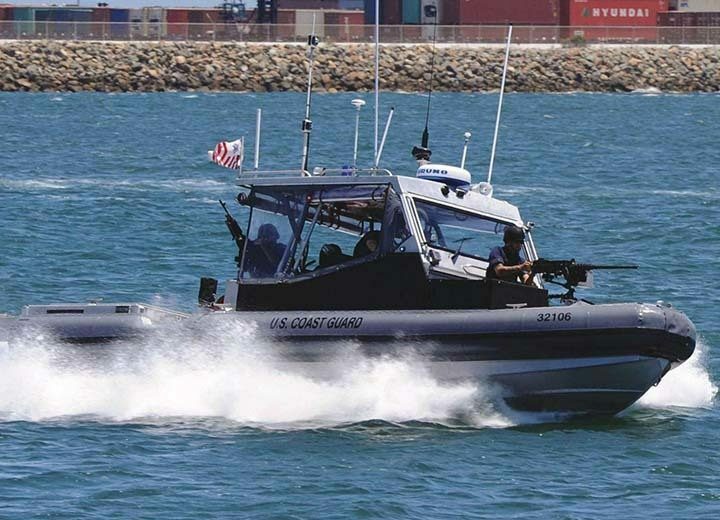 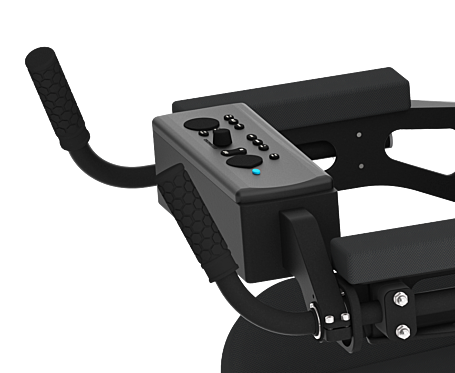 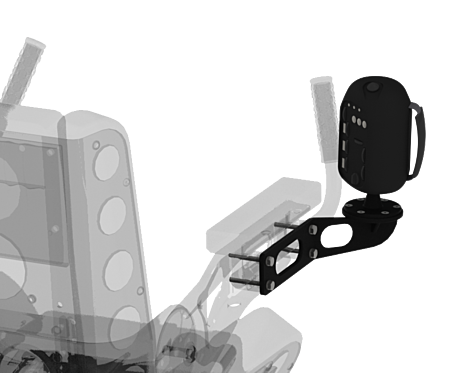 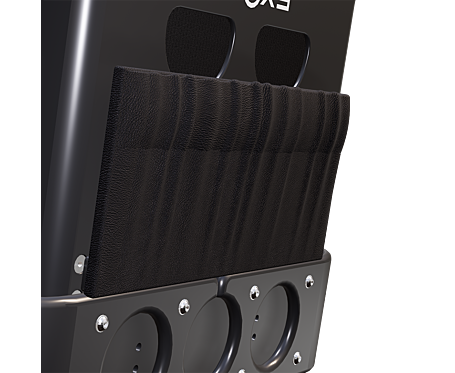 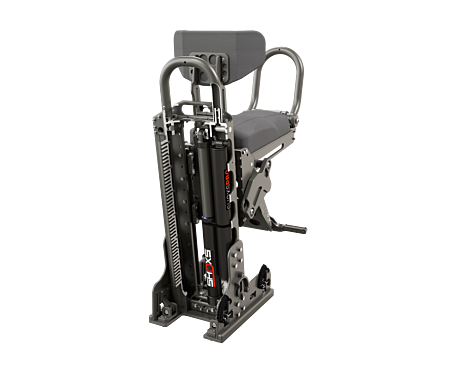 A purpose built shock-absorbing seat for marine security and law enforcement applications. 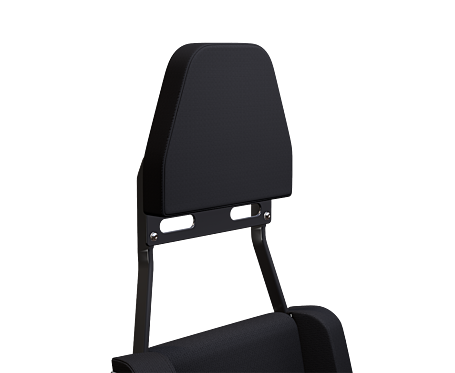 It is typically used in confined cabin spaces or center console boats where the low seat cushion height and drop-out seat pan make it suitable for auxiliary seating applications. 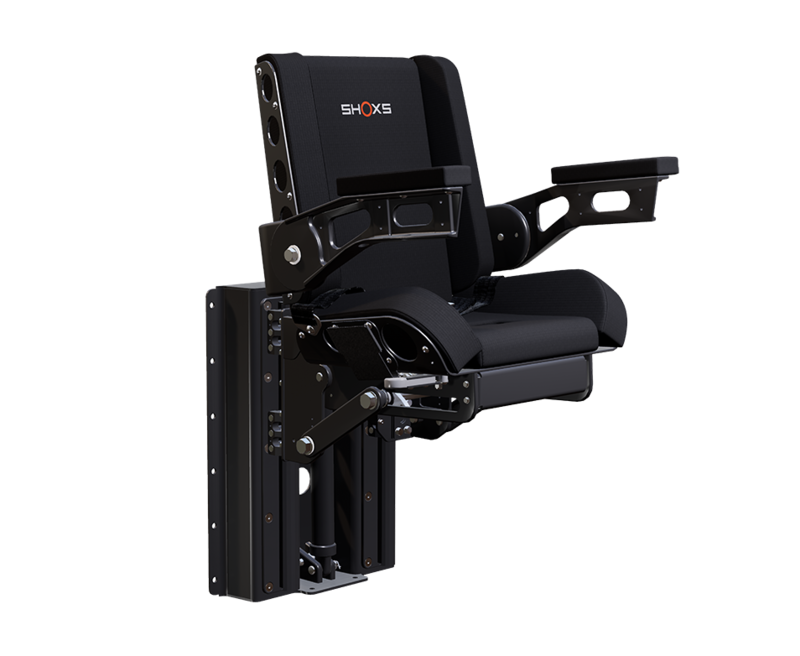 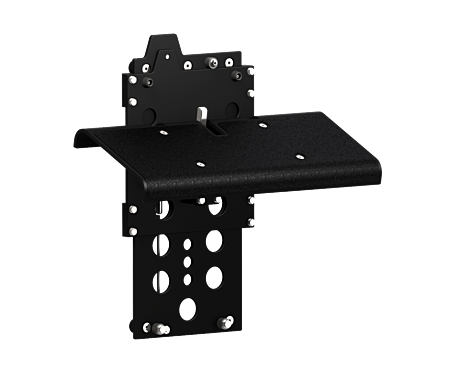 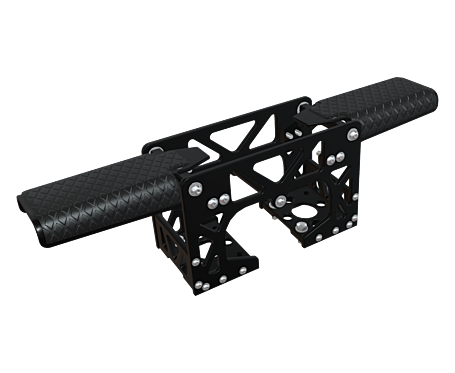 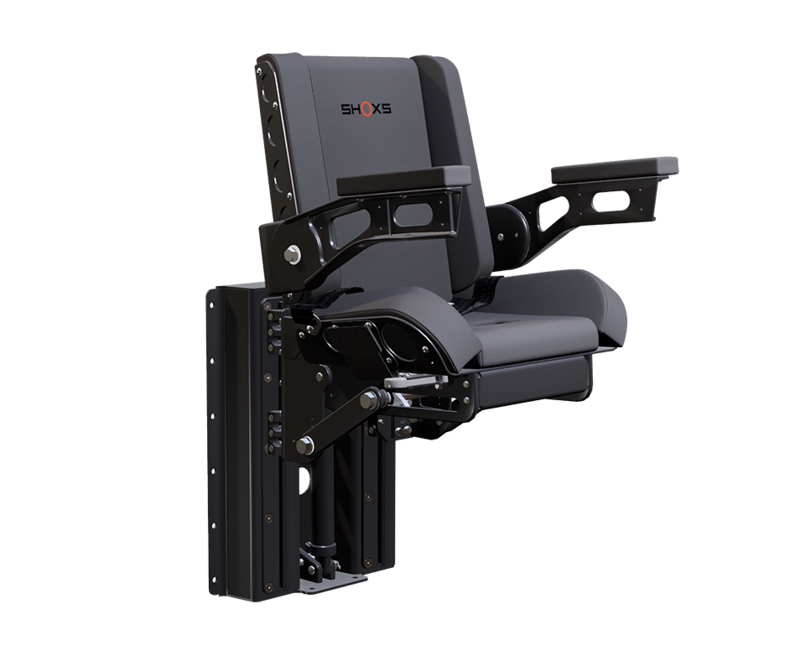 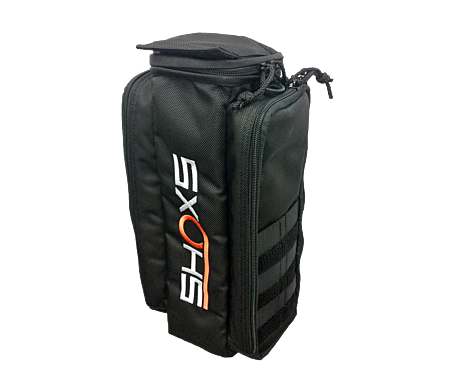 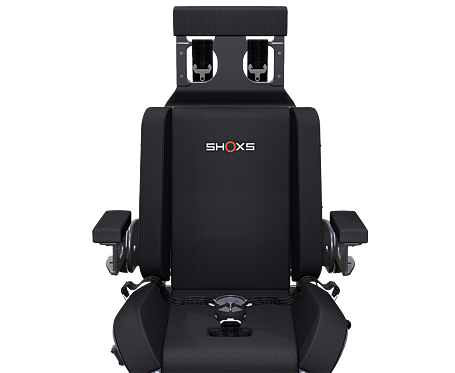 The SHOXS 6100 is typically bulkhead mounted however it may also be mounted aft-facing on the rails of other SHOXS seats. 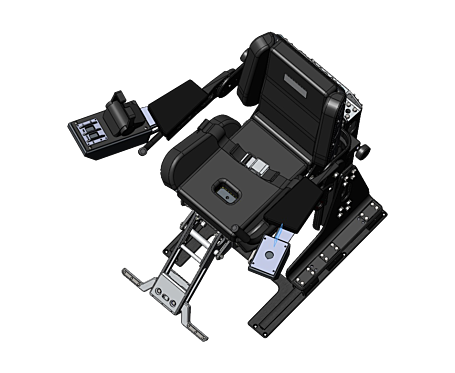 This tandem configuration is very compact and can been used for aft-facing gunners. 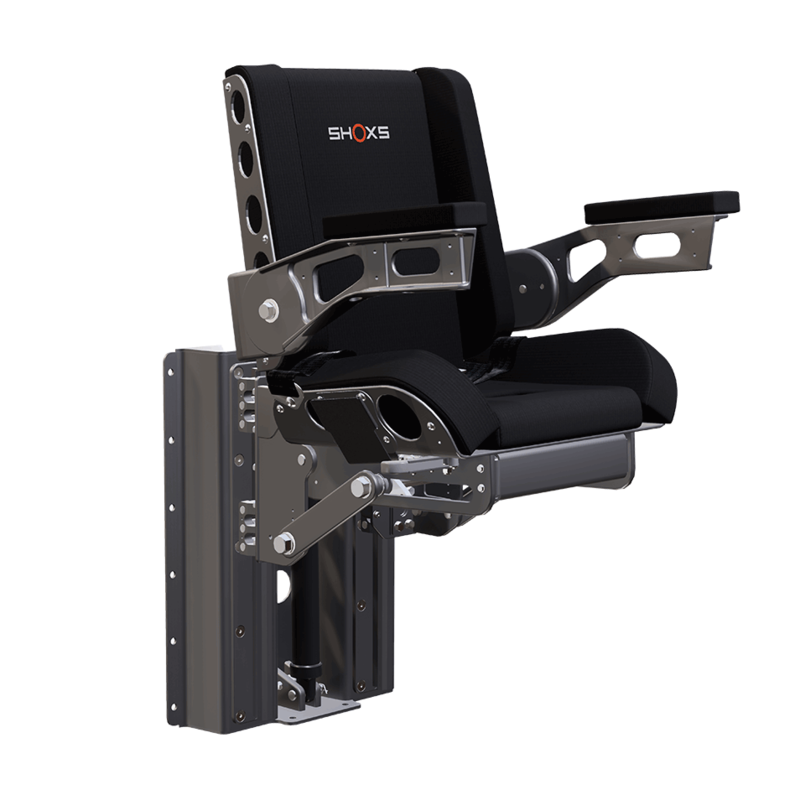 The 6100 incorporates 200-210mm (8 inch) suspension travel.